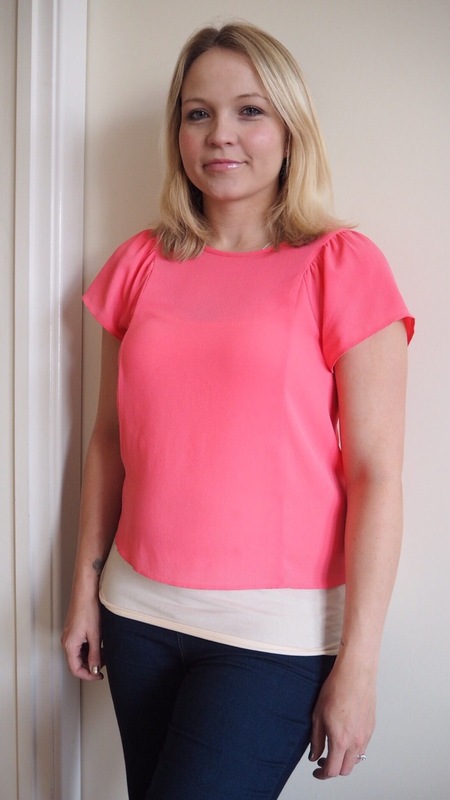 I was so excited whilst I was pregnant for after I’d had the baby to be able to wear my clothes again that I kind of forgot that your body doesn’t necessarily ping back into shape straight away, especially when you were living on curries and chocolate doughnuts for the last month of pregnancy. After Benjamin was born I did kind of expect too much of myself and became frustrated when things didn’t fit or look any good on me. I went shopping a few days after giving birth and bought some things which I have since taken back as they just don’t look any good on my body right now. I need to remind myself that as this is my third child, I might not be as quick to get back in shape. So for now I’ve found clothes that fit, look ok and won’t leave me crying in a heap on the floor. This is my ‘new mum style’ and for now, that’s ok.
P.S for other new mums I cannnot recommend New Look and Primark highly enough. 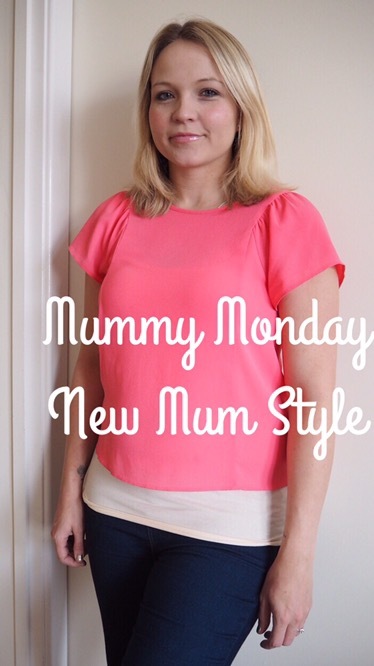 New Look for their range of affordable, comfy jeggings and Primark for cheap strappy tops and basic long sleeved T shirts (especially if breastfeeding as they work really well for discreet feeding out and about).